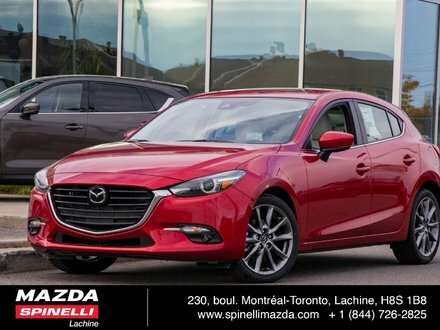 Spinelli Mazda offers you a host of exclusive Spinelli Programs designed so that you benefit from exceptional opportunities to save on a wide range of products and services. 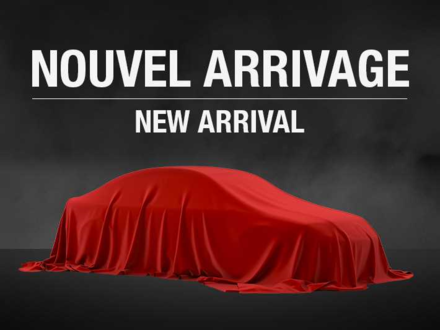 Welcome to Spinelli Mazda, the biggest Mazda dealer in the metropolitan area and Montréal region! 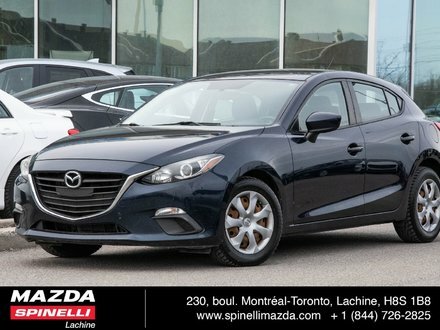 Here on our website, you can check out our full lineup of new Mazda vehicles, as well as a wide range of high-quality pre-owned vehicles. 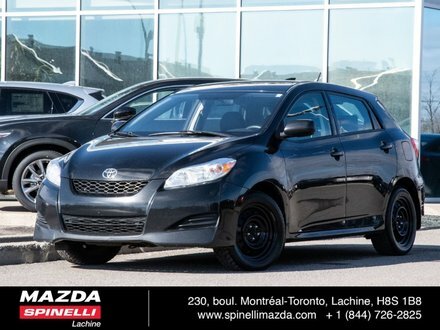 At Spinelli Mazda, you’re sure to find a great vehicle that meets your needs as well as your budget! 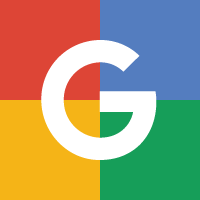 With our website, you’re only a few clicks away from the sedan, coupe, convertible or SUV of your dreams. 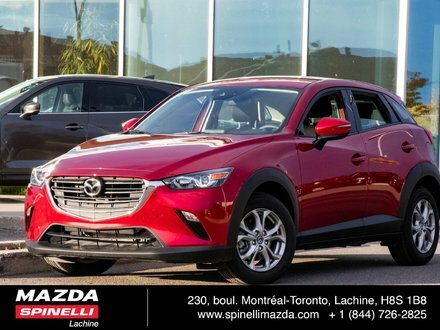 Located just off of Highway 20 and easily accessible, Spinelli Mazda offers a wide variety of pre-owned Mazda vehicles as well as vehicles from other trusted auto brands. 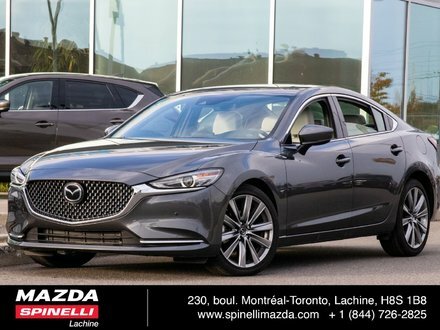 You can choose your vehicle online, or stop by our dealership yourself to better appreciate the quality and craftsmanship of our Mazda models. With this much choice, you’re sure to find your perfect Mazda in no time! All that’s left to do is book your test drive. Mazda CX-9: Superior driving, exceptional maneuverability, and seven seats! Mazda CX-5: Power, technology, comfort, and great driving. Mazda CX-3: Bold, practical, and compact – designed for the concrete jungle! Mazda MX-5: Heart-stopping performance in the open air. Mazda3: A compact sedan with a fun yet balanced ride. Mazda3 Sport: Pure pleasure, advanced technology, and affordable! 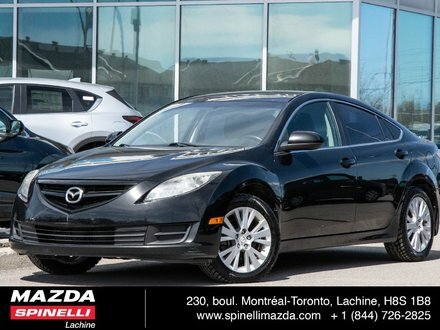 Mazda6: Agile, responsive, and spacious: built for everyone! 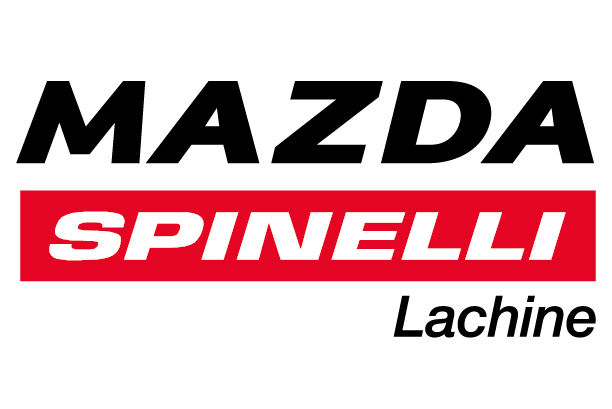 As one of the largest Mazda dealerships in the region, Spinelli Mazda is distinguished by the quality of its service and by the excellence that it offers its customers. Our great reputation in the greater metropolitan area is why customers from suburbs know and trust us with their vehicles of all makes and models. 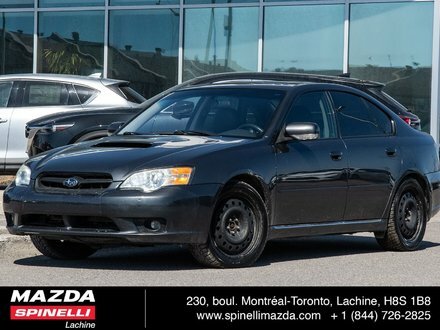 Spinelli Mazda offers its customers a wide variety of great deals on its entire inventory of new vehicles, as well as on maintenance and detailing services. Stay informed and take advantage of all of our most recent special offers by signing up for our newsletter or by following Spinelli Mazda on Facebook!